Suite 3B is 790 SF with 3 offices, 1 restoom and a break room. This suite could be added to a contiguouse suite with the square footage of 2,890 SF. Formerly the use of the suite was a Podiatrist's office with a waiting room, business office, 4 treatment rooms, 4 restrooms, 1 operating room, x-ray and dark room, recovery room and multiple storage closets. 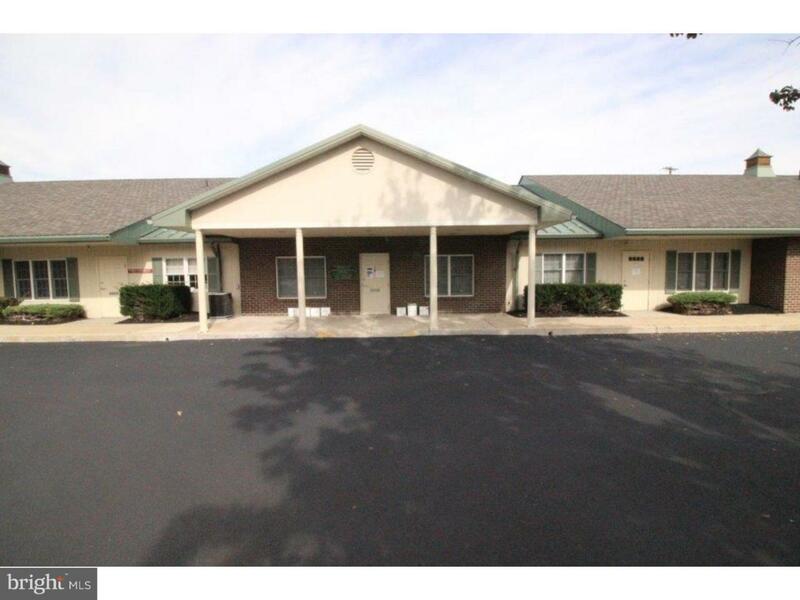 The location is close to public transportation, major highways, office parks and shopping centers. The rental rate is $18.00/SF GROSS.